The Colt Competition Pistol, now in .38 Super, features Colt's Dual Spring Recoil System, which reduces felt recoil and helps keep shots on target when it matters most. 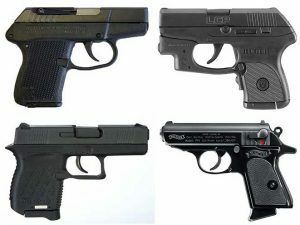 The Colt Competition Pistol line is expanding with the addition of the .38 Super chambering to the roster. As the press release notes, the Colt Competition Pistol, also available in .45 ACP and 9mm, is a great option for competition shooters. It features Colt’s Dual Spring Recoil System, which reduces felt recoil and helps keep shots on target when it matters most. This handgun also features Novak’s patent-pending adjustable rear sight and fiber optic front sight, competition ergonomics including an undercut triggerguard and upswept beavertail safety, and a National Match barrel. 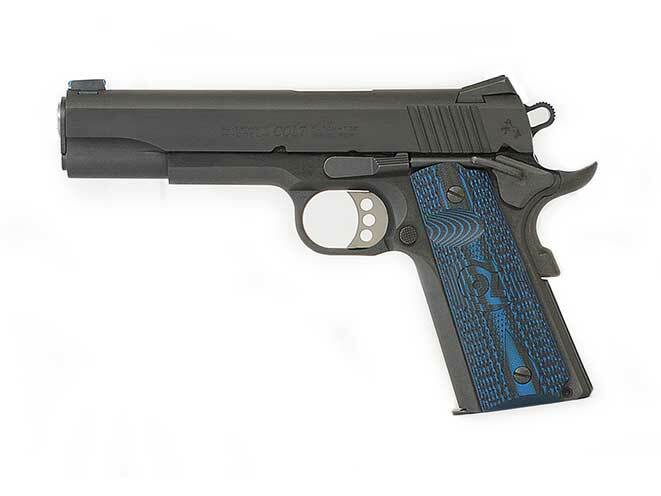 The blued Colt Competition Pistol in .38 Super is available at a suggested retail price of $999.